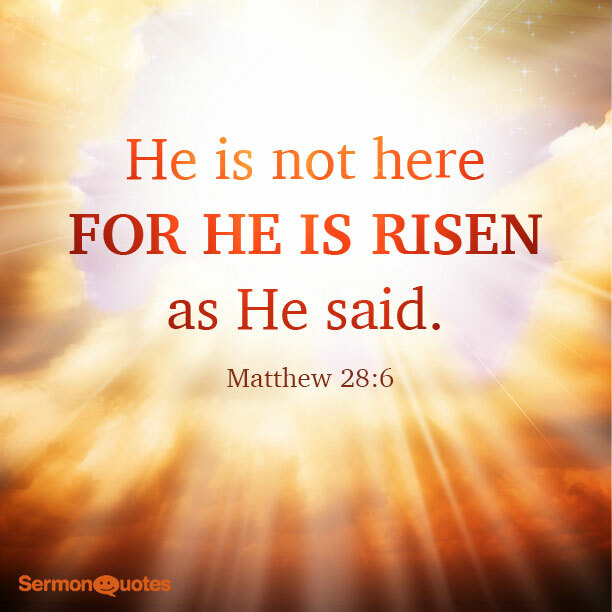 He Arose Victorious! And through belief we share in his victory over death! This entry was posted in Uncategorized on April 6, 2015 by ChEditor.